--- Please Select --- E601A - Baby's Got Black E602A - Pretty in Mink E603A - Simma Brown Now! E607A - Calling Your Buff E608A - You're Always White! *SNIFF*:) We're gonna get all sentimental here! We remember it so fondly. You were a preteen, first experimenting with makeup, going to the drugstore with only a buck in your pocket and getting your first wet n wild eyeliner. We were there for you then and we're here for you now better than ever! These 12-hour, long-wearing liners have rich, hyper-pigmented color, an oh-so-smooth, oh-so-creamy application, and are versatile enough to create any look you want. No wonder they're so raved about by celebs and makeup artists. But don't worry, just because we're all Hollywood now doesn't mean we've forgotten about you. 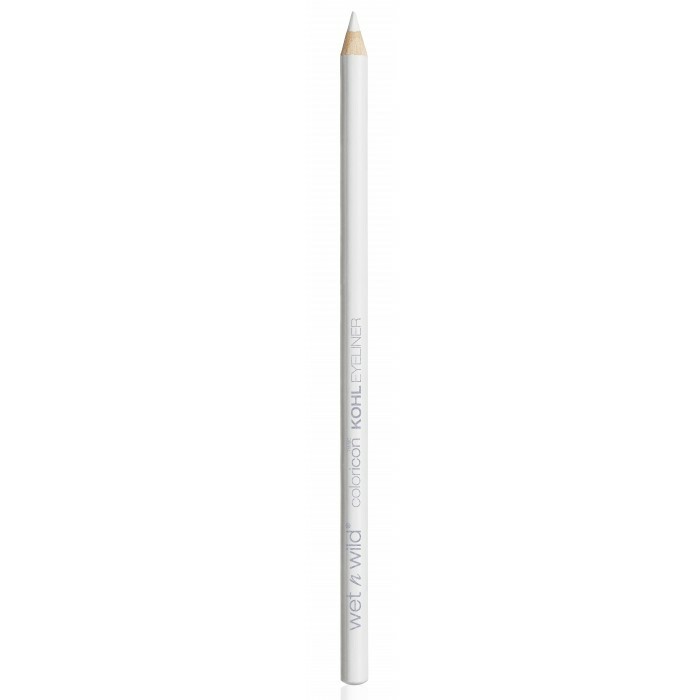 What was YOUR first wet n wild eyeliner color? Ours was blue.